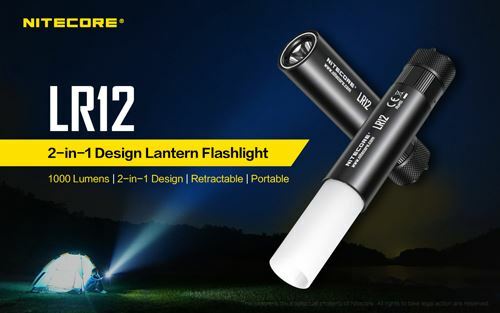 The Nitecore LR12 offers a new style which has taken inspiration from the extremely popular LA10. However, the LR12 differs by combining a lantern and flashlight, creating an innovative 2-in-1 design for a wider spectrum of use. The torch features an extendable diffuser which allows the LR12 to be used as a camping lantern when extended and as a regular flashlight when retracted. The extendable element, as seen on the LA10, has received prestigious recognition, including the iF and ISPO design awards. The Nitecore MT42 flashlight has a maximum output of 1800 lumens from the Cree XHP35 HD LED and is powered by 2 x rechargeable Li-ion 18650 batteries. 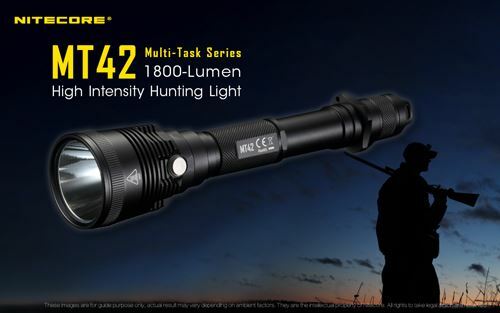 Featuring Crystal Coating Technology combined with Nitecore's 'Precision Digital Optics Technology', the MT42 provides an excellent output, plus a beam distance up to 470 meters. This makes it the ideal torch for search and hunting applications. 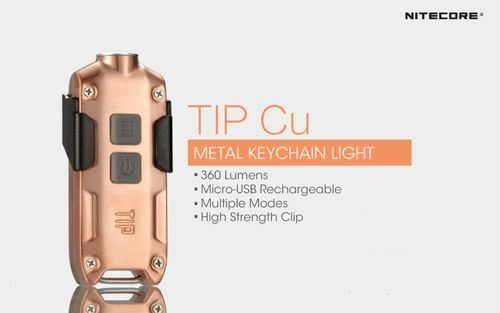 Nitecore TIP CU and TINI CU. 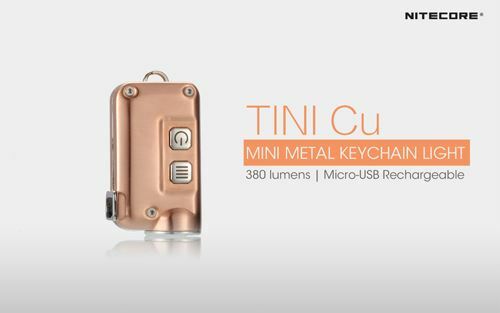 Special Edition versions of the popular TIP and TINI with premium copper construction; the solid outer case is machined from premium copper billet which will oxidise over time, gradually giving the torch a vintage look. The oxidisation depends on the environment the torch is used in and how frequently it is used. 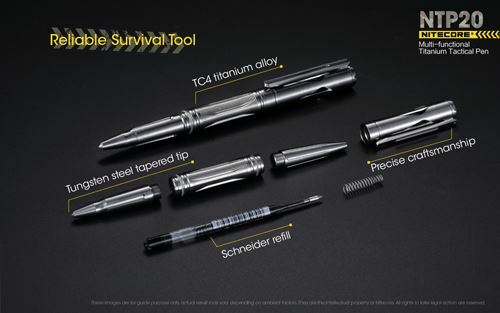 And last but not least a new tactical pen, the Nitecore NTP20. Made from high quality TC4 titanium alloy, providing a sleek, robust, tactical pen. Featuring a tungsten steel, tapered tip, the pen is ideal for emergency situations as well as general and office use.